MFC Transport Pvt. 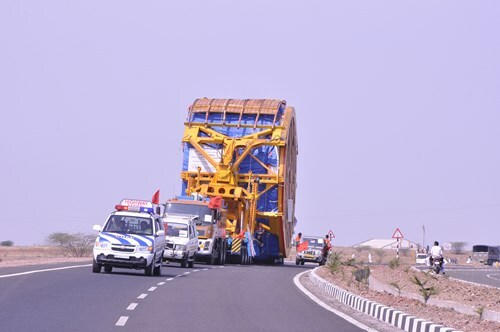 Ltd is an asset owning Project Handling, Transportation , Customs Brokerage and Logistics Company established as the preferred logistics service provider to various Turnkey/Heavy lift/ODC projects in India since 1973. Having an extensive coverage with 25 branch offices all over India. Catering to the segments of Energy, Oil &amp; Gas, Infrastructure and Industrial Products. Services offered include multimodal operations covering Coastal Barging for Super Heavy-Lifts/ODCs. The company is fully equipped to offer end to end solutions world wide.